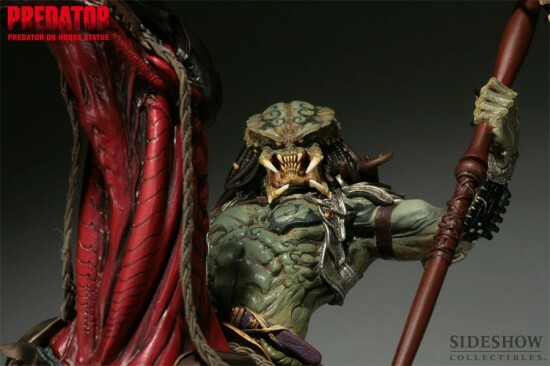 Sideshow Collectibles will release these outstanding collectible statues celebrating the Predator film series. The 14″ height Predator on Horse Statue, made of Polystone would make an outstanding addition to any Alien AvP collection! how much does this piece cost ?